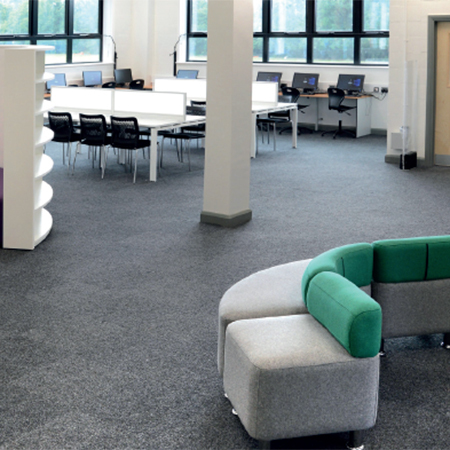 Rawson Carpet Solutions have manufactured carpets for education facilities for half a century. 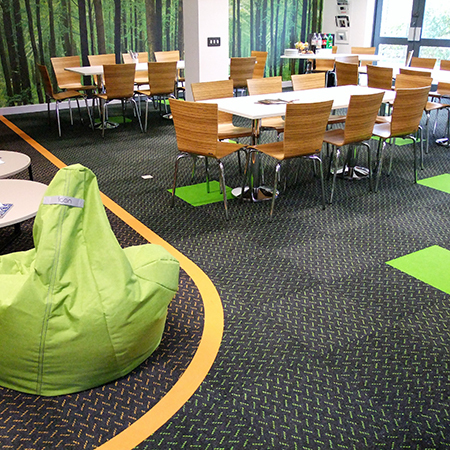 They have been have been a manufacturer of choice for nurseries, schools and universities across the country. The Company, part of the WE Rawson group, established in 1865, emerges as a brand with staying power. 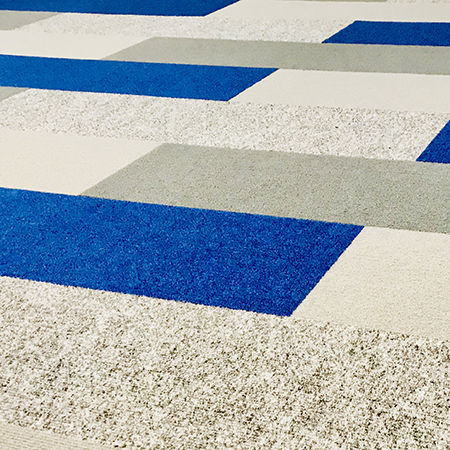 Over the past 6 months the company have gone through a brand and products improvement which has enabled the company to keep up with the changing trends and requirements of this particular market sector. 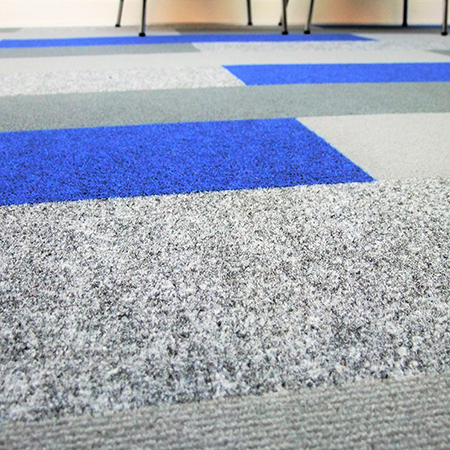 Products are BRE A+ individually assessed, exceptionally durable and with great new colour swatches. 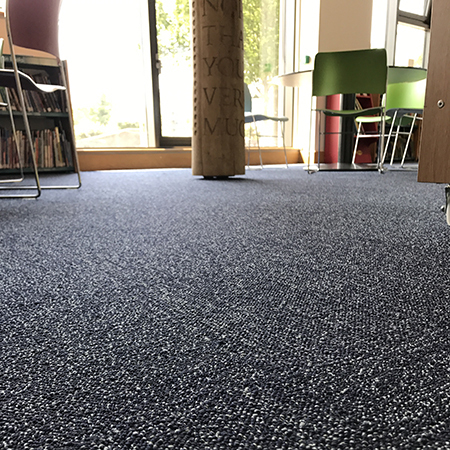 In 2018 Rawson Carpet Solutions proudly introduce a rich and diverse range of SD Nylon tufted tiles and have already had quite a bit of success in the Education sector with this offering. New products such as Countryside, Fanfare, Jazz and new Jazz lines enable a great aesthetic.